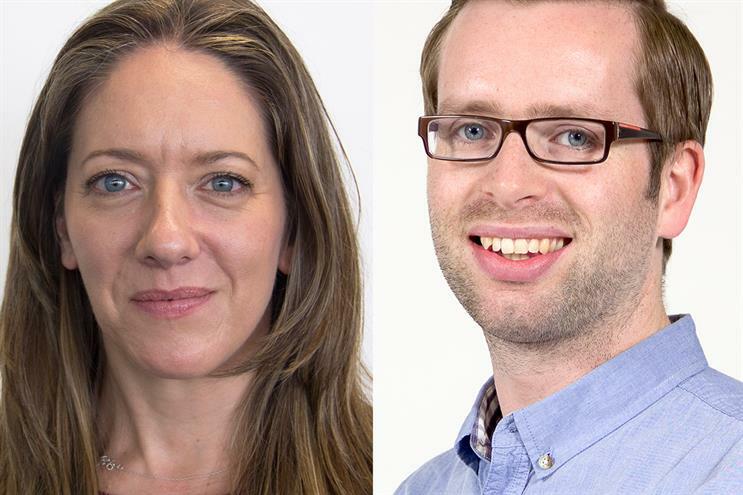 Mindshare has hired programmatic consultant Liz Salway to run the Mindshare Worldwide programmatic team after promoting Adam Ray to a newly-created global role. Salway will be responsible for Mindshare Worldwide’s 60-strong programmatic team, based in London, after working in a number of consultancy roles in the past year. Until February 2016 she worked as EMEA director of Yield of PubMatic for three years, and was previously director of strategic partnerships at Digitalis Media. She replaces Ray, who is taking on the newly-created role of global head of programmatic of Mindshare. Ray set up and built the Mindshare Worldwide programmatic team and has now been tasked with using his experience to spread best practice around the global Mindshare network. The WPP media agency’s programmatic offering is produced by four hubs in London, New York, Singapore and Shangai, which aims to offer a single integrated offering for services including paid service, paid social, SEO and display advertising. Last month Mindshare and sister WPP creative agency Grey London launched Mindshare Fast@Grey London, a bespoke unit creates personalised live ads. Marco Rimini, chief executive of Mindshare Worldwide central team, said: "Adam has built a world-class product in London for clients including Nike and Unilever. This is a great chance for him to now leverage the knowledge he has gained for clients around the world."